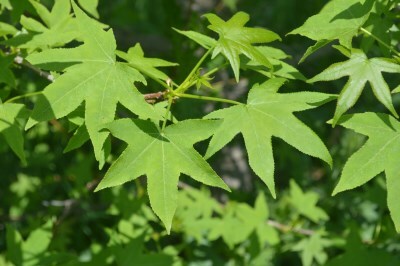 Liquidambar styraciflua is a common, large, fast growing tree of the southeastern United states, frequently grown as an ornamental in southern Michigan, and recently beginning to spread through seeding into open fields. First collected in Oakland and Wayne Counties by M. French in 2016. MICHIGAN FLORA ONLINE. A. A. Reznicek, E. G. Voss, & B. S. Walters. February 2011. University of Michigan. Web. 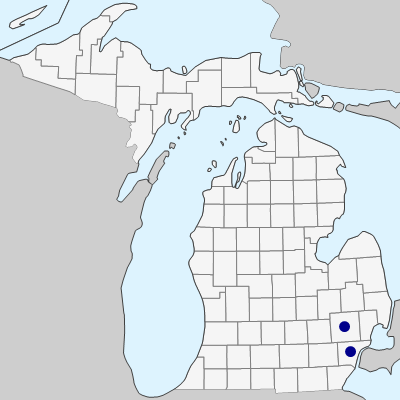 April 19, 2019. https://michiganflora.net/species.aspx?id=2941.